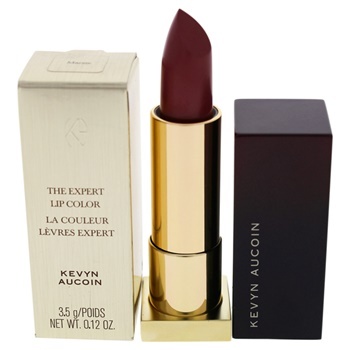 Our best selling, ultra moisturizing lipstick that provides full, radiant color. Creamy, rich, luxurious formula lasts for hours without feeling heavy. Color stays true and wild mango fruit butter moisturizes lips. Paraben free. Sulfate Free. Phalate free. Dermatologist tested.